For you to register a new design, you must prove the originality and distinct features to any other similar or existing designs. In most cases the creator of the design owns all the design rights. However, the conditions of ownership differ when an individual creates a design on behalf of commissioned work or under employment as it is the employer who owns the rights. Design right only applies to the shape and configuration of the design. There are levels to design protection that allow you premium cover for a more complex design. For example, if your design is made from two dimensional designs (graphics, textiles or wallpaper) you may be eligible for better protection. Of course all designs must have proof of the design date along with a copy of your design (photo or replica) entrusted to a credited and trusted source such as your bank or solicitors. This must be done by the original author by registered post and sealed accordingly. Designs and patterns can be automatically protected within the European Union countries under the Unregistered Community Designs Agreement. This allows designs and patterns up to three years protection from copyright theft. Bloomsbury Law are instructed by many high profile artists and designers and has dealt with many designs rights cases. Our experienced team of intellectual property experts specialise in design rights and protection from copyright theft. Our team can advise on design related queries and can inform you of any complex obstacles that may arise throughout the registration process. 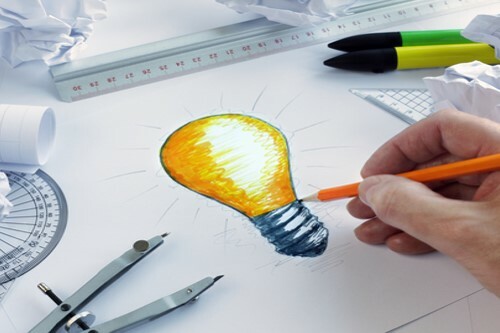 If you would like to protect your design or want to ask a question to find out more information, please get in contact with our intellectual property solicitors and we will be able to process your query efficiently and effectively.